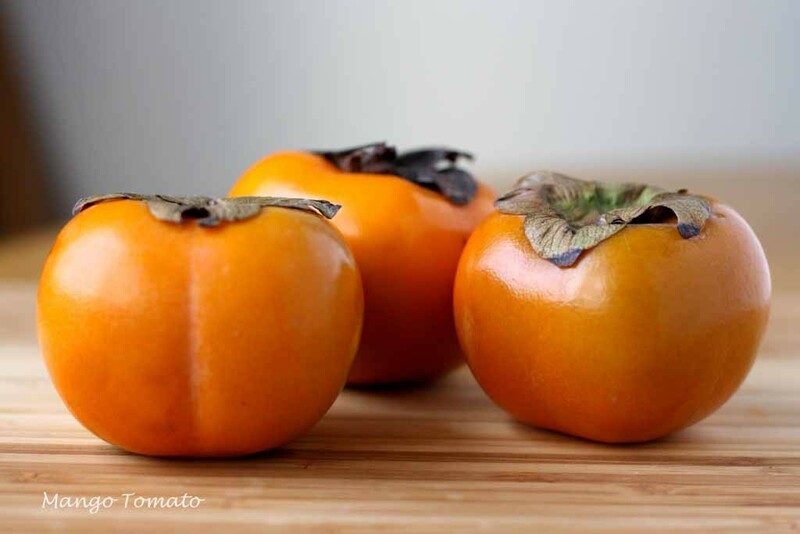 At around 11:45am on Oct 5th, reports began flowing in from Arrillaga Dining that some things called ‘persimmons’ had started to appear in large silver bowls throughout the dining hall. The emergence of this strange orange fruit(? ), about the size of a tomato, has left the campus in shambles, placing ample confusion into the many overtaxed heads of the student body. Engineers and coders have suffered drastically. Unequipped to handle the subjective nature of the fruit, their heads were toast in the wake of the persimmon confusion. “I just can’t get my little brain to understand,” said one CS major in an interview. Fuzzies, however, are suffering as well. “I tried to philosophy it, but it hurt my soft soft head too much,” said PHIL80 T.A. Anthony Kimbo. Vice-Provost for Student Affairs, Greg Boardman, has made the epidemic a personal concern, after experiencing a confused head firsthand. “When I picked one up, I gained one persimmon,” said Boardman,“And I lost one mind.” As of press time, Boardman has called a team of researchers to work on figuring out what exactly the deal is with the smooth-skinned fruit (or vegetable? What, is it a melon?) and finally getting the confusion out of their brains.